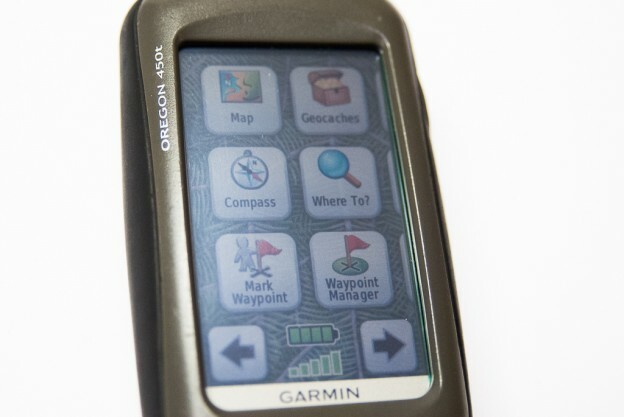 Over time my Garmin Oregon’s touch screen managed to get a few nicks and scratches, which I mostly ignored. Then I dropped the unit and put a fairly big scrape in the touchscreen. Recently I discovered that this screen can be purchased for $20 and replaced at home in about 30 minutes. Here is an Instructable.com article on replacing the touchscreen.